Hi there! 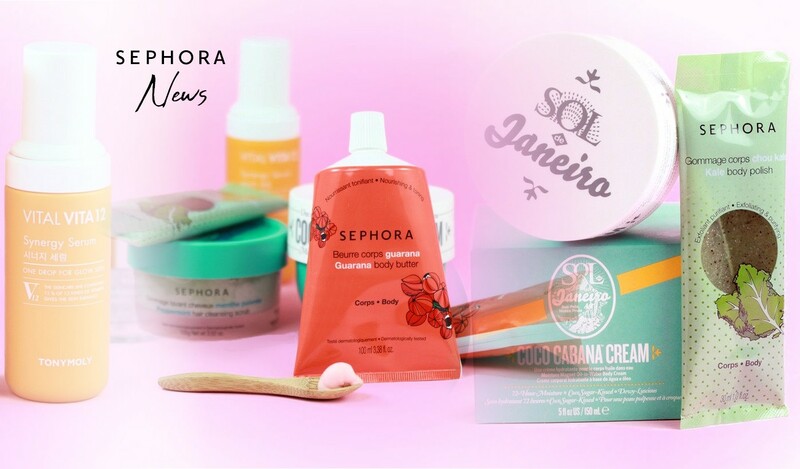 Here I am with some news from Sephora for spring 2019! I'll have a separate article about their new makeup products. Here I focus more on skincare and body products. So let's dive in directly. 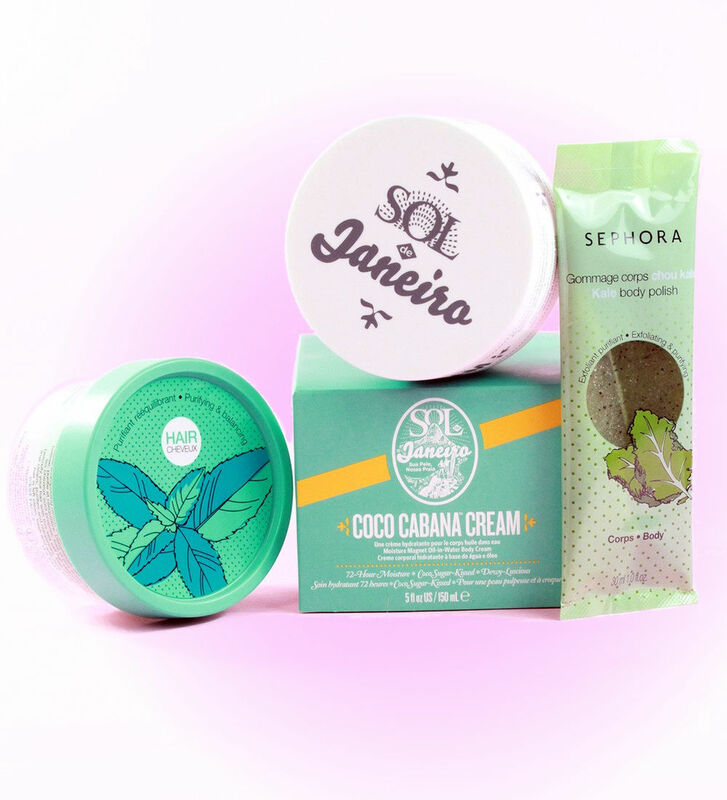 Sol de Janeiro is a super popular brand and I must say that I love what I've tried from it. 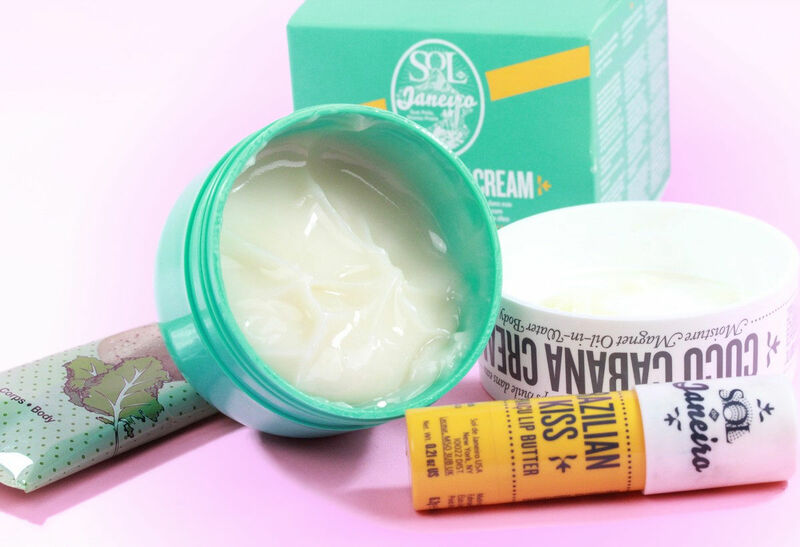 I particularly love their lip balm (a huge balm stick that is so convenient and hydrates + moisturizes your lips like no other!). 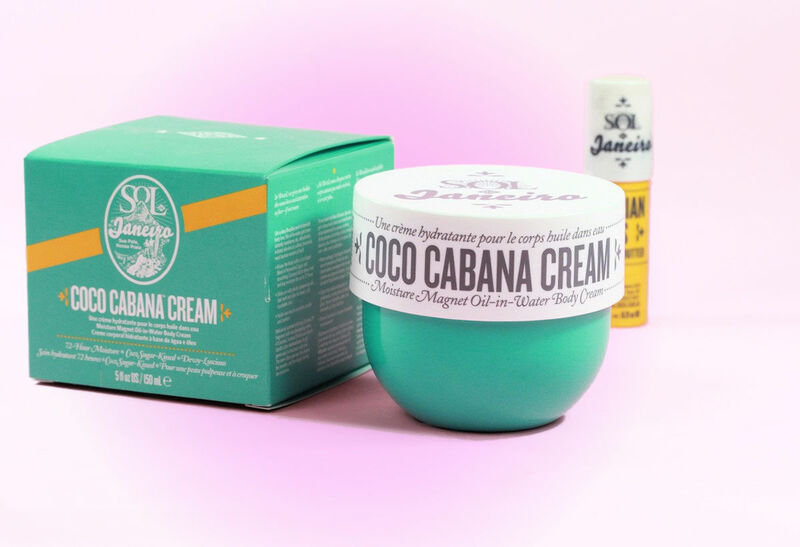 Recently they came out with a new body cream: the coco cabana cream!